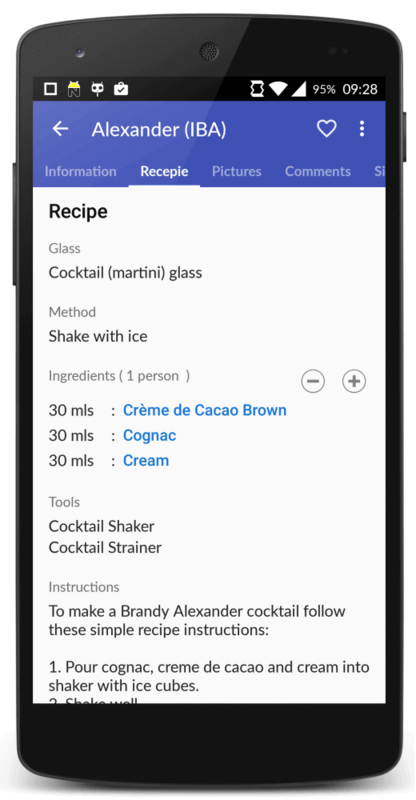 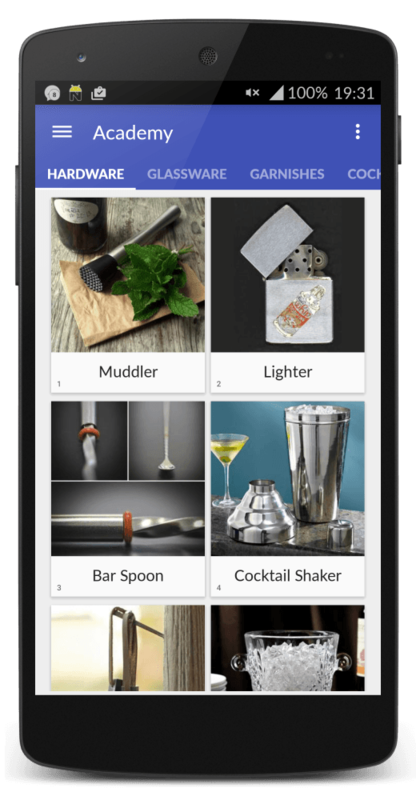 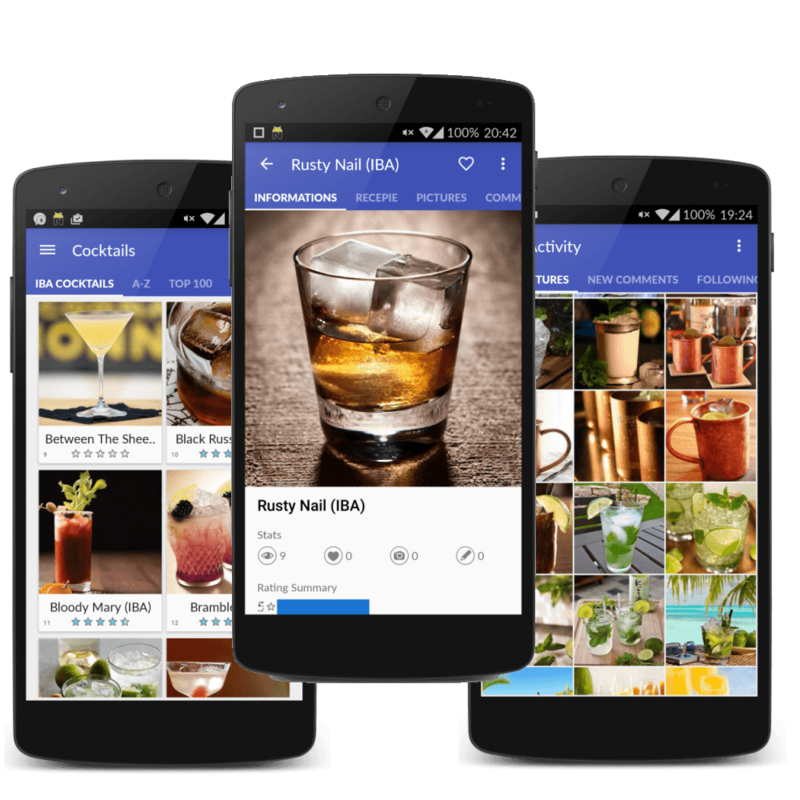 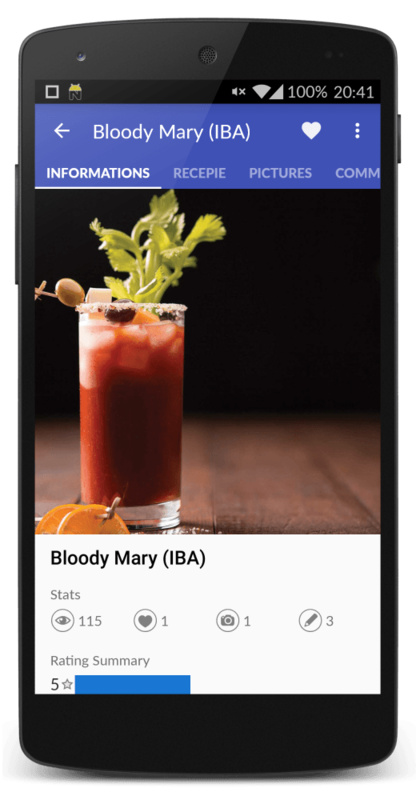 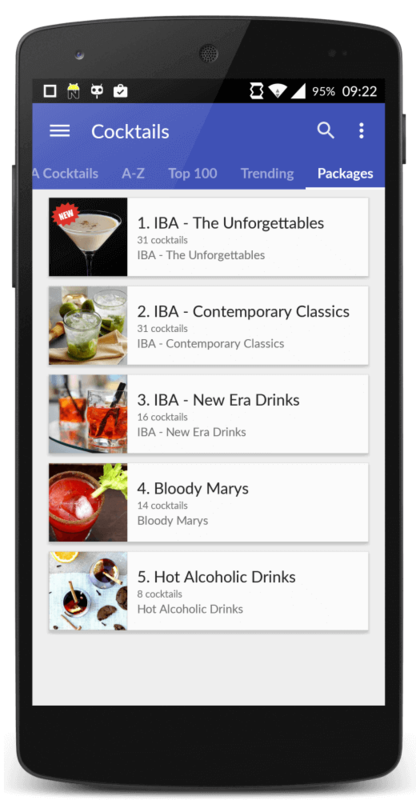 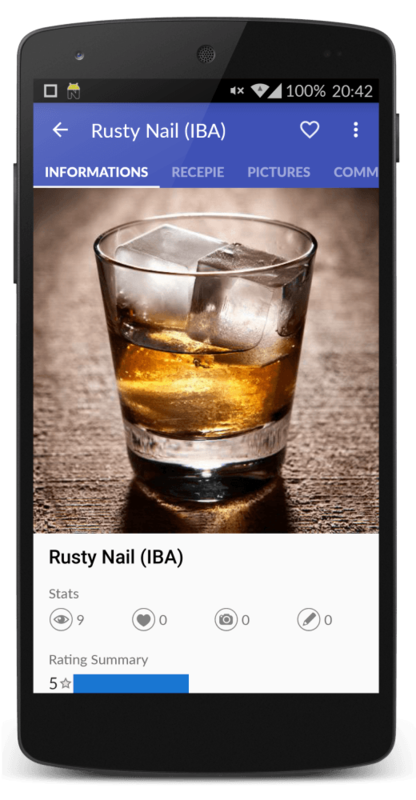 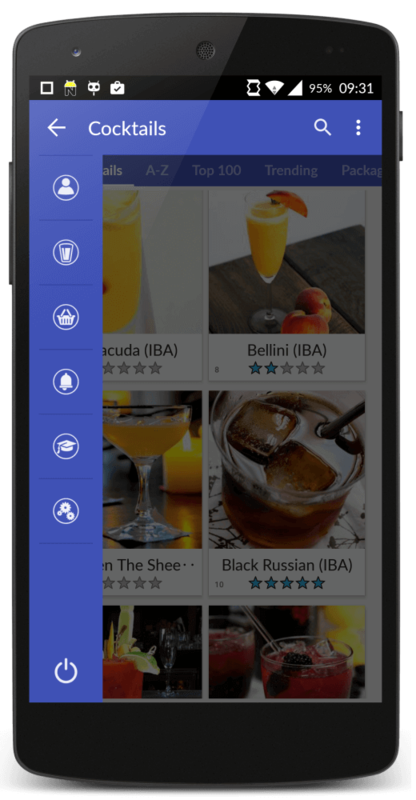 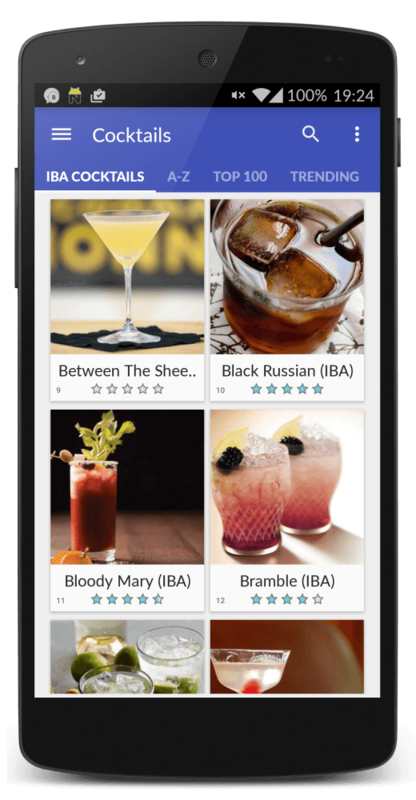 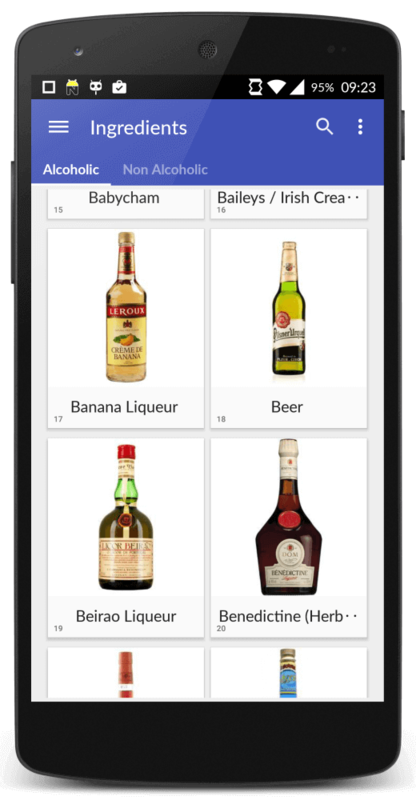 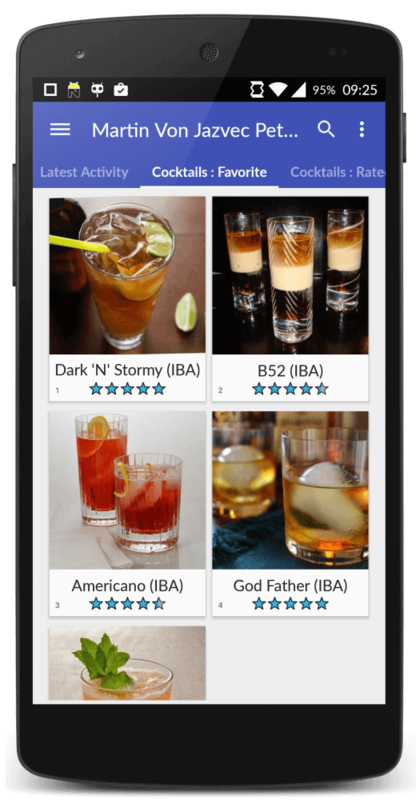 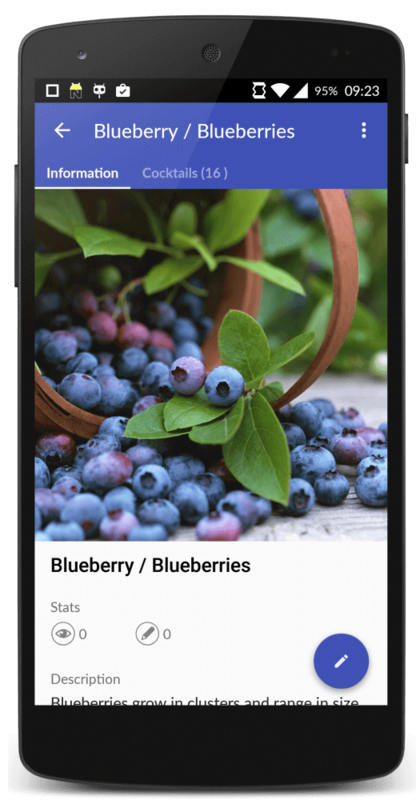 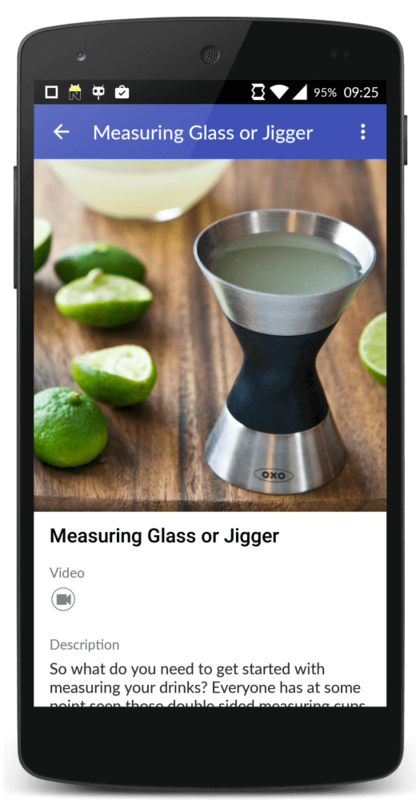 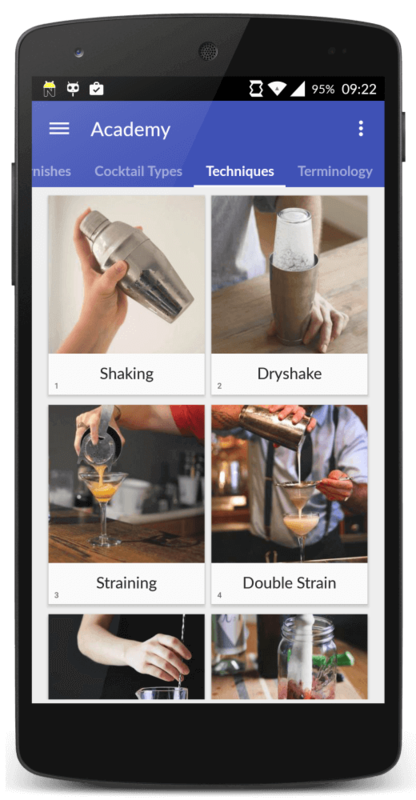 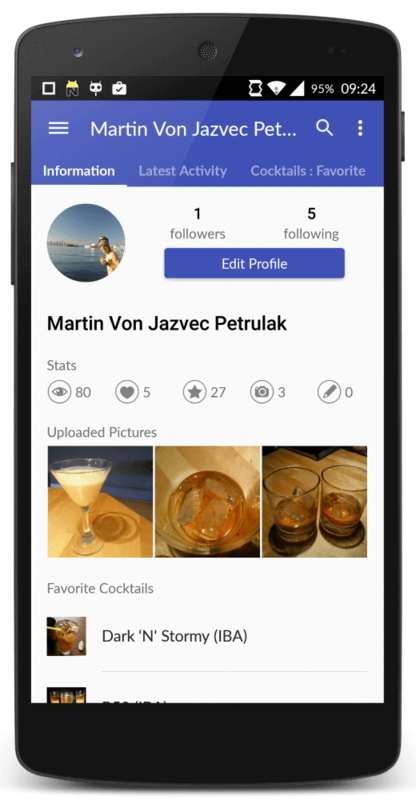 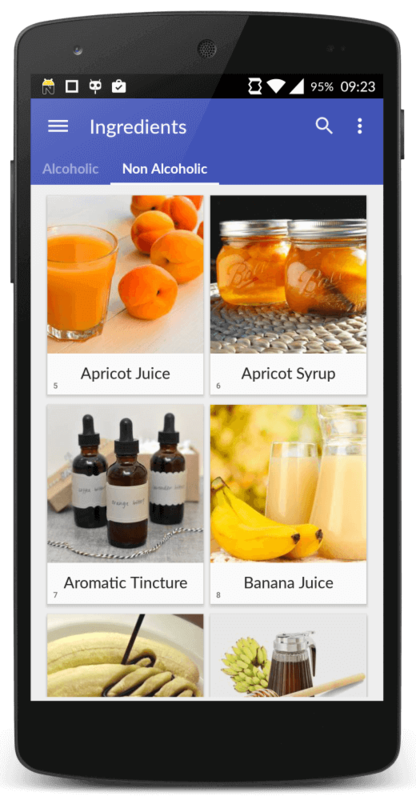 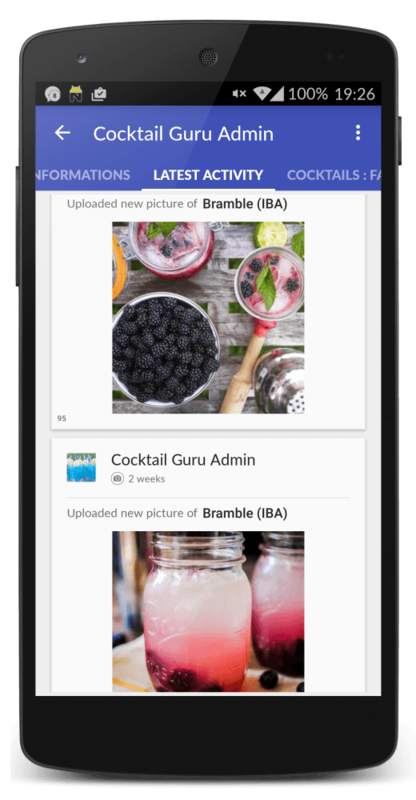 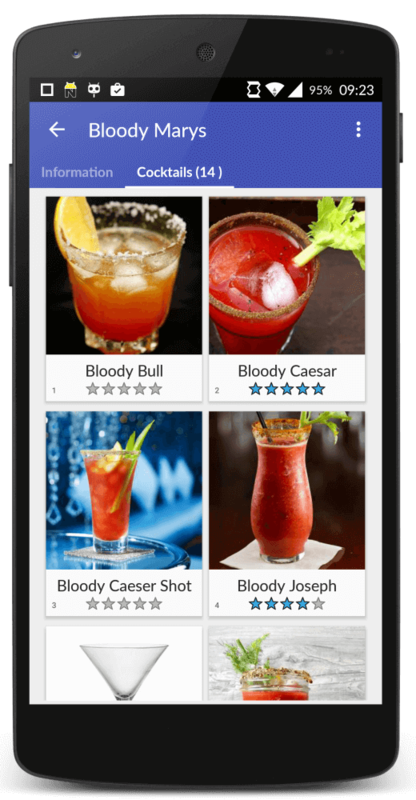 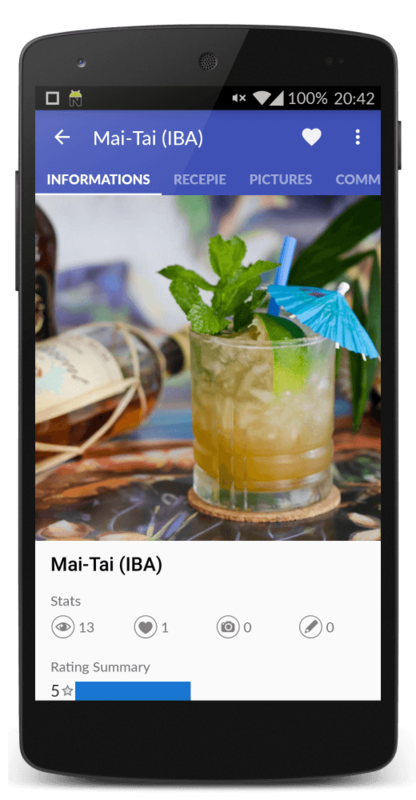 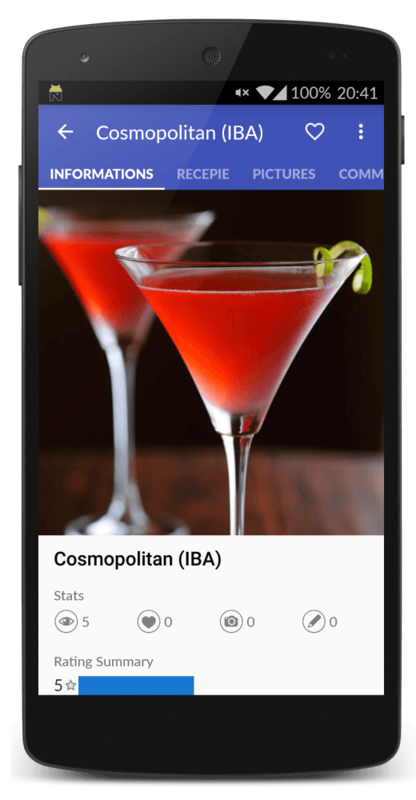 Discover over 15 000 cocktail recipes in one amazing app. 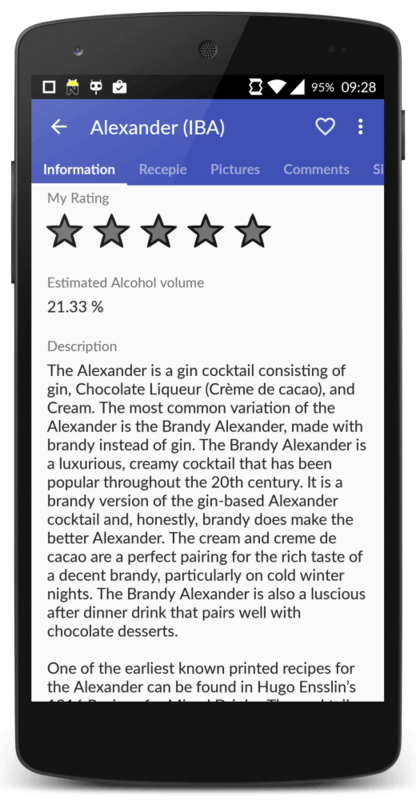 Better to See Once Than to Hear 100 Times. 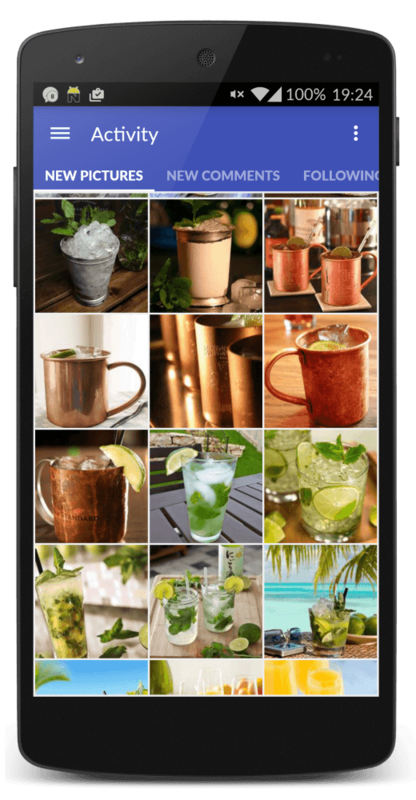 See couple of sample screens.